Welcome to Casa de Sueños! Casa de Sueños is truly a slice of heaven in Cabo San Lucas, Mexico. 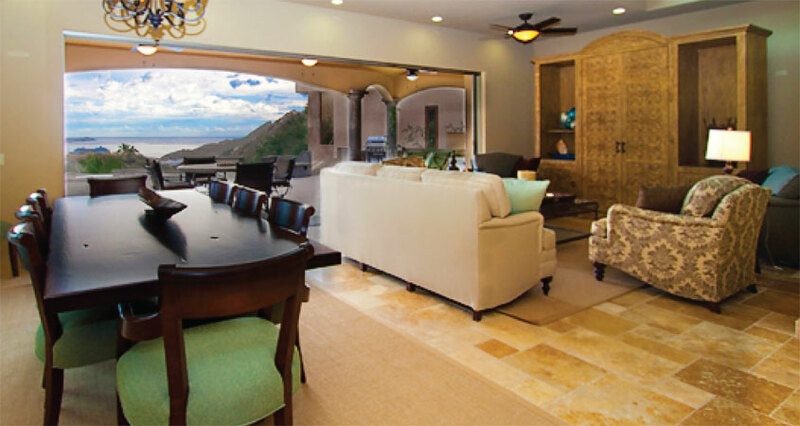 Located high above the luxury marina area of Cabo San Lucas in the exclusive, gated Pedregal development, Casa de Sueños features a commanding view of the marina, ocean and famous Medano Beach. 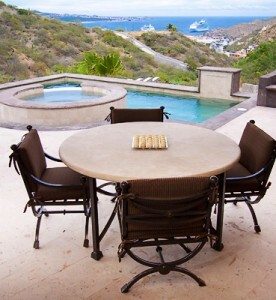 The view from Casa de Sueños looks to the east, overlooking the marina area of Cabo San Lucas, Medano Beach and cruise ships in port.